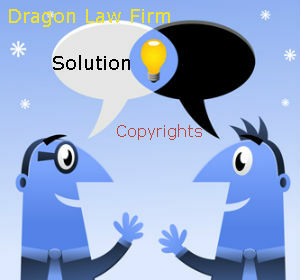 The most professional intellectual property advice services provided by Dragon Law Firm: patents, copyrights, technology transfer, brand valuation consultancy, disputes on intellectual property rights. 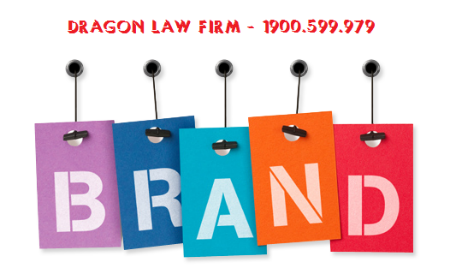 Dragon Law Firm, famous firm in Hanoi on brand (mark) will provide best legal consultation services to Clients. 2. 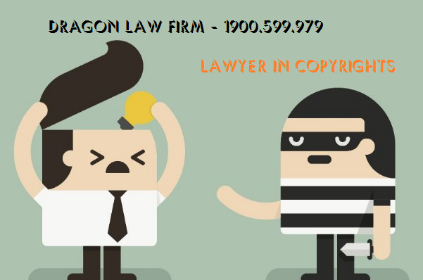 Organizations and individuals that conduct lawful commercial activities may register marks for products they are launched in the market but produced by others, provided that the producers neither use such marks for their products nor object to such registration. 3. 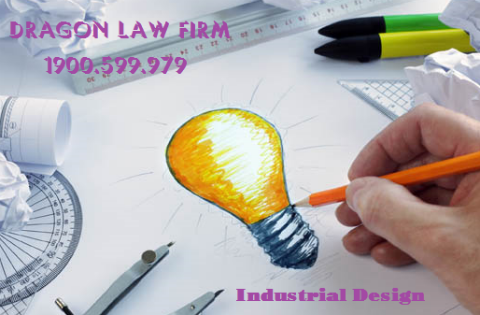 Lawfully established collective organizations may register collective marks to be used by their members under regulations on use of collective marks. 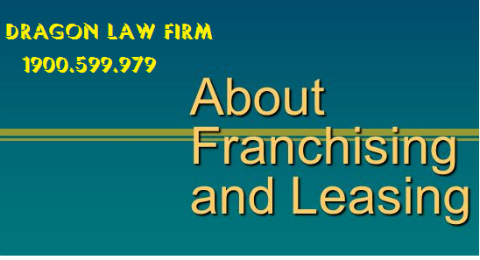 For signs indicating geographical origins of goods or services, organizations that may register them are collective organizations of organizations or individuals engaged in production or trading in relevant localities. 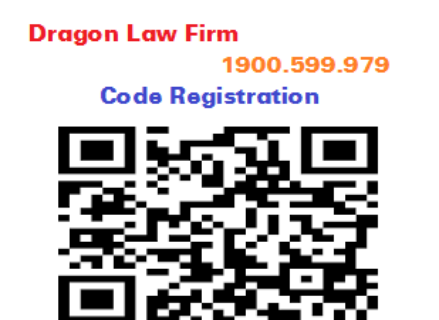 For other geographical names or signs indicating geographical origins of local specialties of Vietnam, the registration must be permitted by competent state agencies. 4. 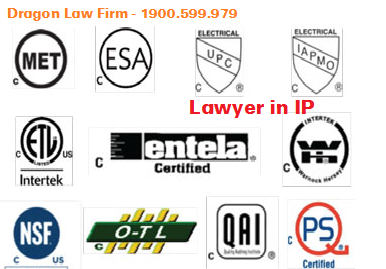 Organizations with the function of controlling and certifying the quality, properties, origin or other relevant criteria of goods or services may register certification marks, provided that they are not engaged in the production or trading of these goods or services. 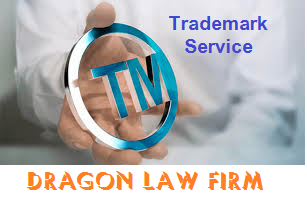 For other geographical names or signs indicating geographical origins of local specialties of Vietnam, the registration thereof must be permitted by a competent state agency. 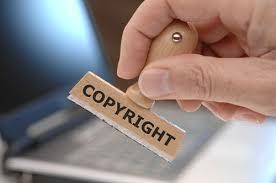 b) The use of this mark causes no confusion to consumers as to the origin of goods or services. 6. Persons having the registration right defined in Clauses 1, 2, 3, 4 and 5 of this Article, including those having filed their registration applications, may assign the registration right to other organizations or individuals in the form of written contracts, bequeathal or inheritance under law, provided that the assigned organizations or individuals satisfy the relevant conditions on the persons having the registration right. 7. For a mark protected in a country being a contracting party to a treaty which prohibits the representative or agent of a mark owner to register such mark and to which the Socialist Republic of Vietnam is also a contracting party, this representative or agent is not permitted to register the mark unless it is so agreed by the mark owner, unless a justifiable reason is available. 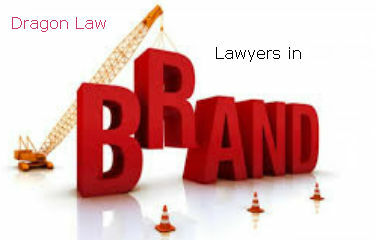 For more support in brand, trademark, Clients can easily call to brand legal consultation hotline 1900.599.979 to be help.